Hanson Home Works strives to be a “one stop shop” for your home improvement needs. We specialize in all things carpentry related; from framing to finish work. 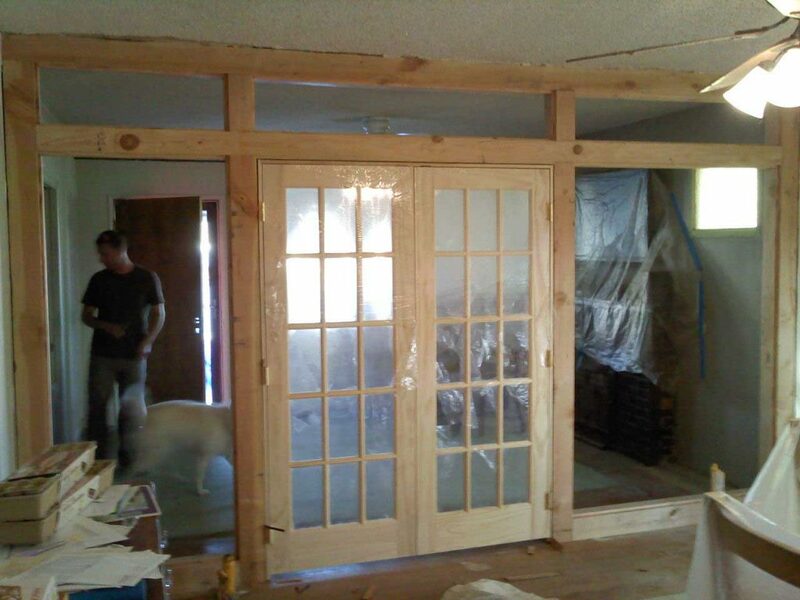 We install doors and windows, install cabinets, install and finish drywall, build decks, install siding and exterior trim. Tile installation is also a specialty, whether it be ceramic, porcelain, slate, marble or travertine. We can fix your roof. We can do painting. Some other services we also offer are carpet installation, basic electrical, plumbing trim. We also have a network of sub-contractors to take care of any other task. 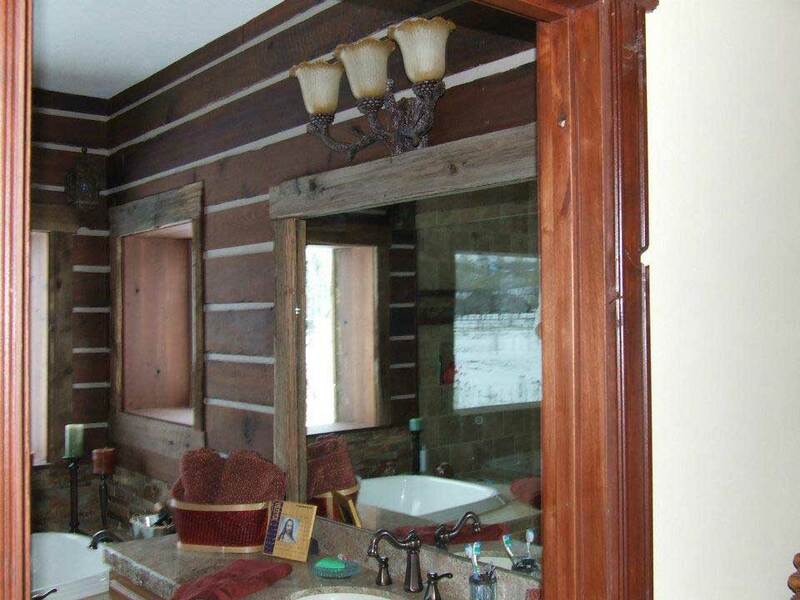 Bathroom remodeling is a specialty of ours. Being still a small company, we can give you fast, personalized and detailed craftsmanship in a room where you will be looking for detail. We can do most bathrooms from start to finish in under two weeks. Hanson Home Works is very competitive at pricing your basement finish. We can see you through the entire process with minimal invasiveness. We can build you a unique space that will increase the value of your property. 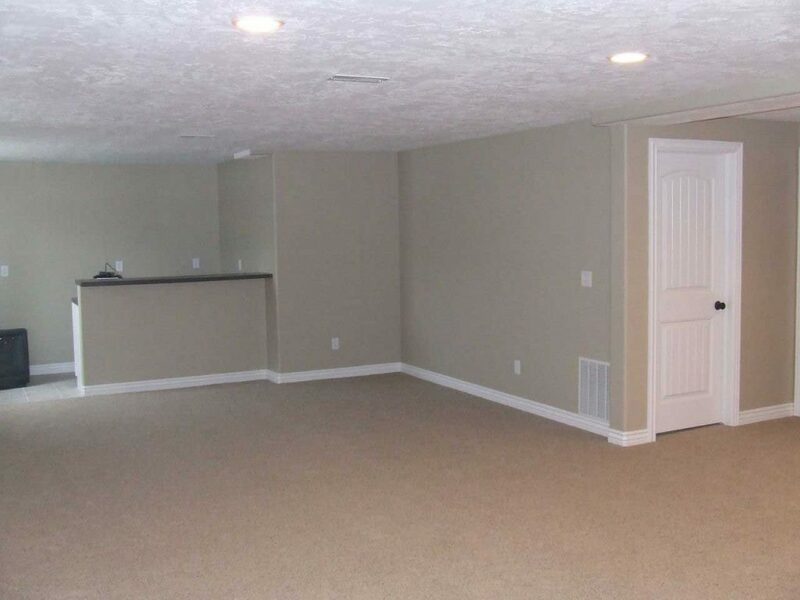 Give us a call today for a quote on your basement finish project.